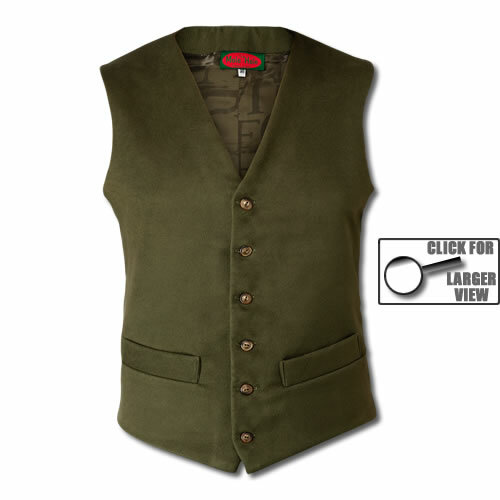 Our moleskin waistcoats are a traditional style, a practical garment which is moleskin 'backed' for warmth ('silk' backed waistcoats can be made if preferred). Available in a variety of colours and chest sizes from 34" to 56”. 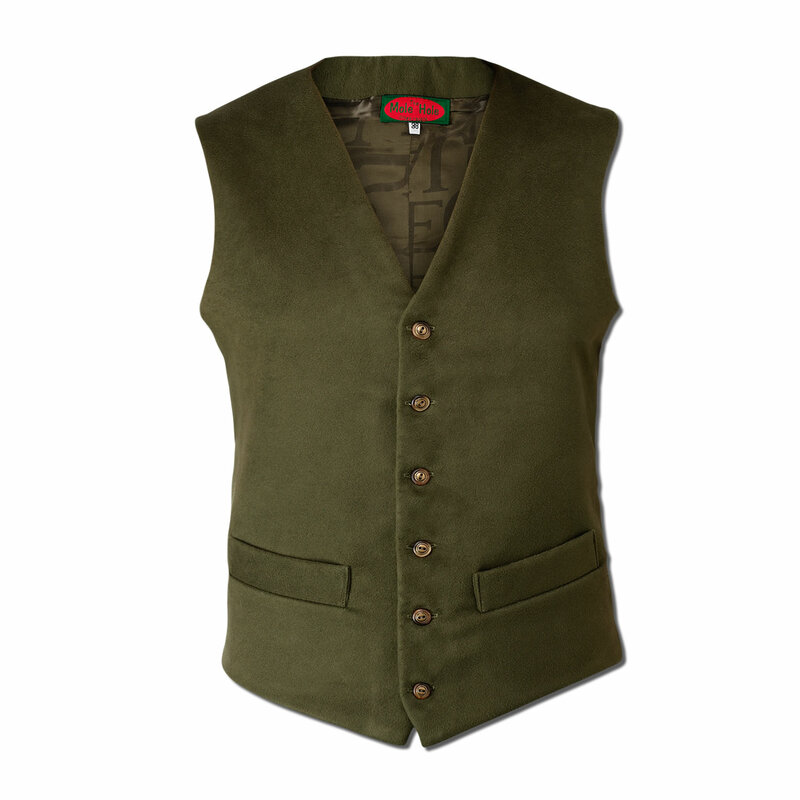 As all of The Mole Hole moleskin waistcoats are made to order we offer a 'TRY BEFORE YOU BUY SERVICE' service for £ 5.00. Please go to the order page to complete your details - we will call you back to confirm your measurements and take payment for your order.